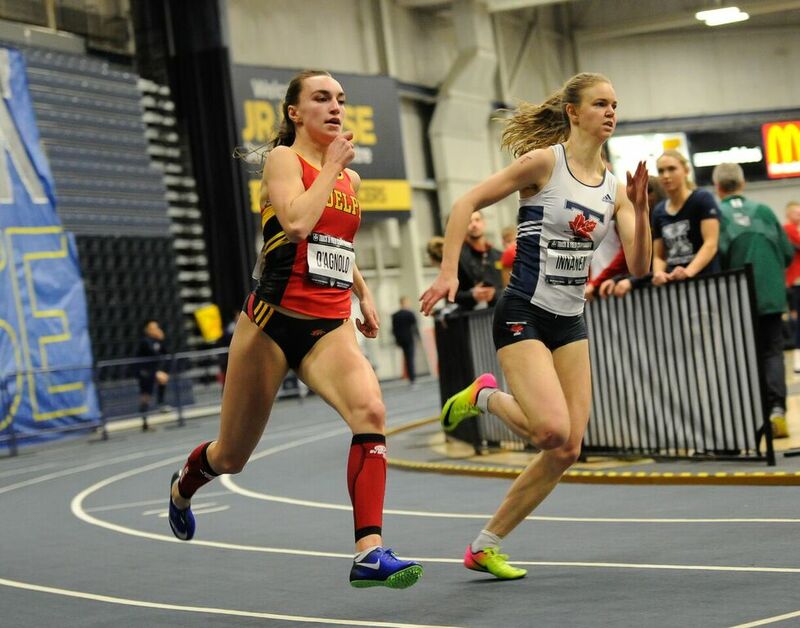 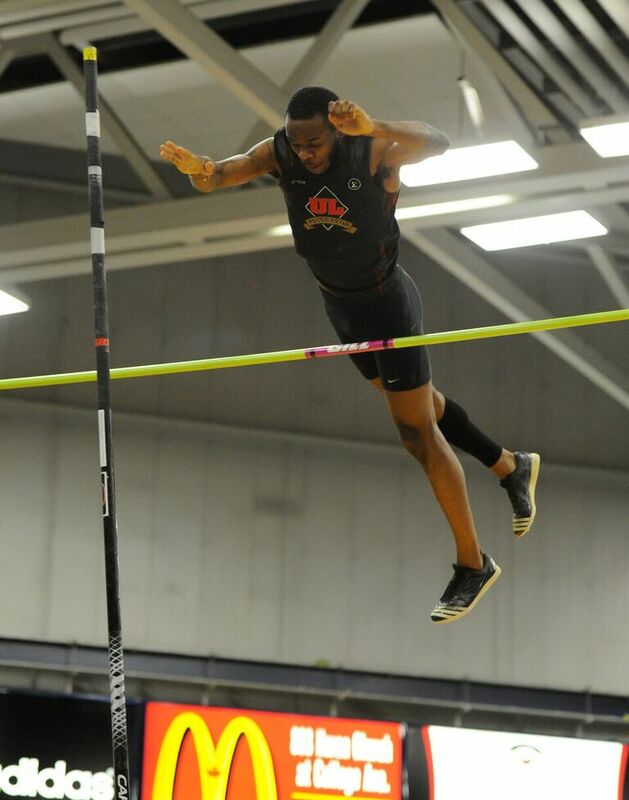 After a first night full of high stakes and great scores, Canada’s finest university athletes were back in the Dennis Fairall Fieldhouse to do it all over again for Day 2 of the U SPORTS Track and Field Championships in Windsor, Ont. 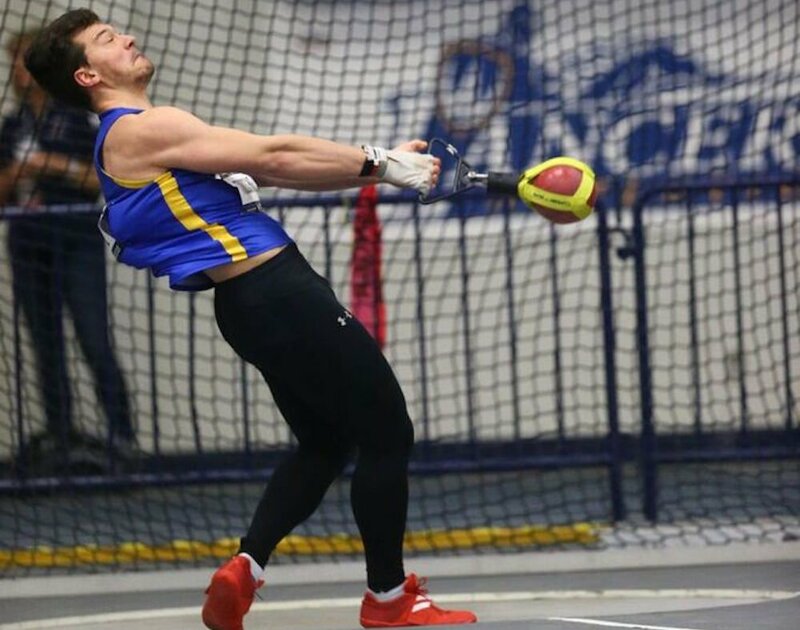 It was a historic day for Alberta’s Austin Cole, who broke a U SPORTS record that had stood for nearly two decades. 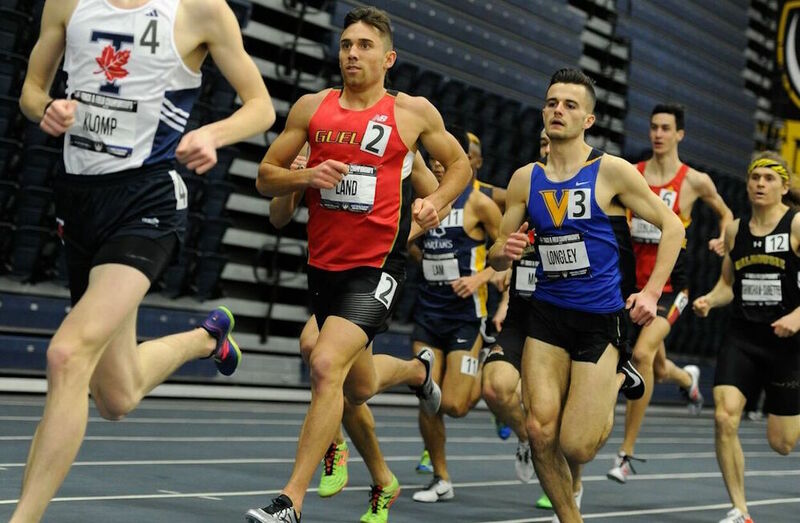 Cole’s time of 33.37 in the 300 metres beat the previous mark of 33.40 that had stood for 19 years, while also setting a new facility record for the Dennis Fairall fieldhouse in the process.